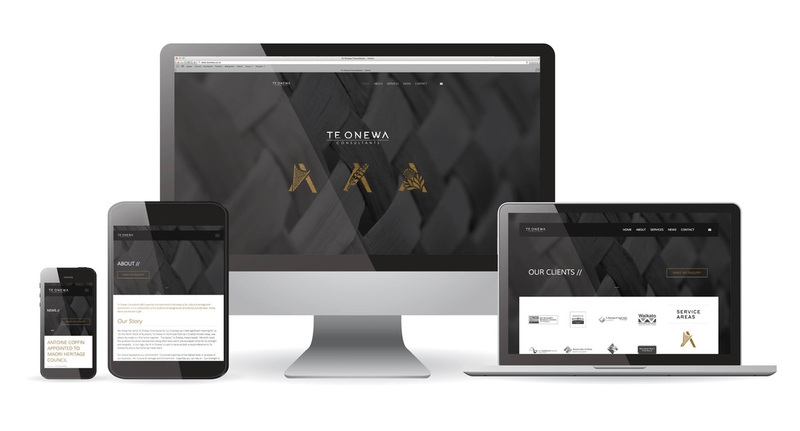 Te Onewa Consultants offers expertise and experience in the areas of art, culture & heritage and environment. It is a collaboration of the professional backgrounds of husband and wife team, Shirley Marie and Antoine Coffin. 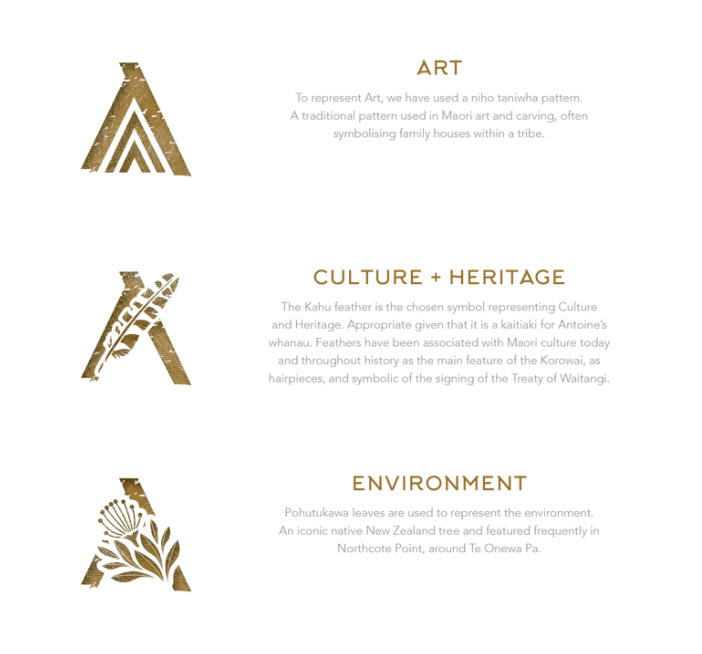 Platform Agency created a new brand logo along with a branding strategy for each area of the business, coupled with the development of a fully responsive website.